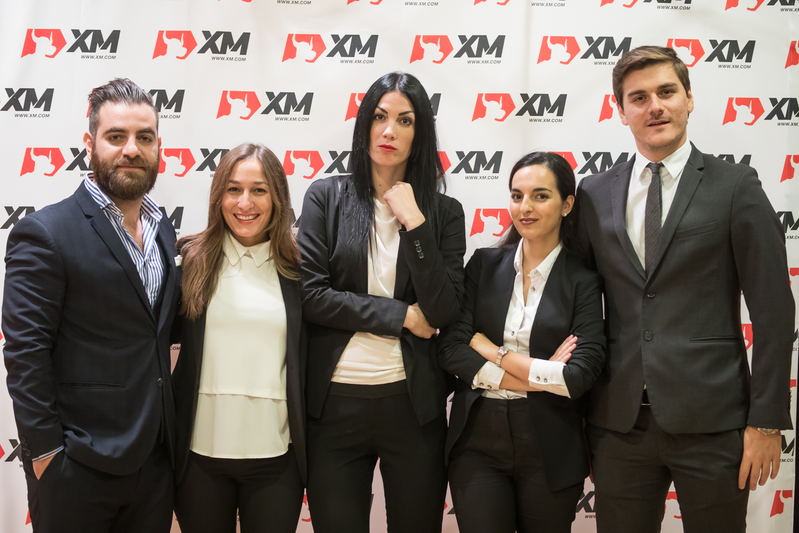 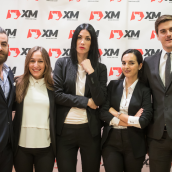 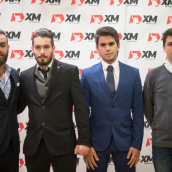 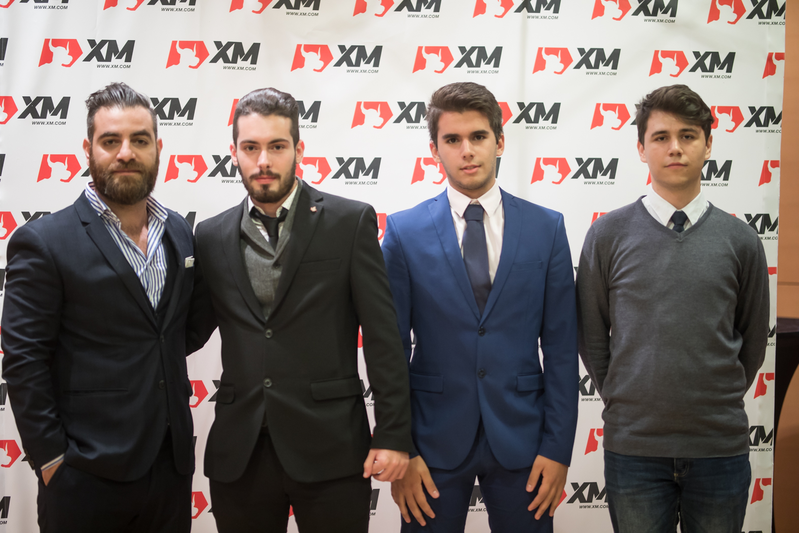 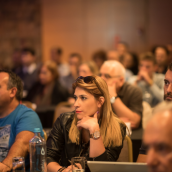 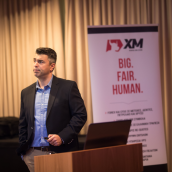 On 20th October, we hosted yet another seminar in Europe, this time in the Greek capital, Athens, where the XM educational event offered free participation to numerous online investors who wished to learn more about trading forex and stocks. 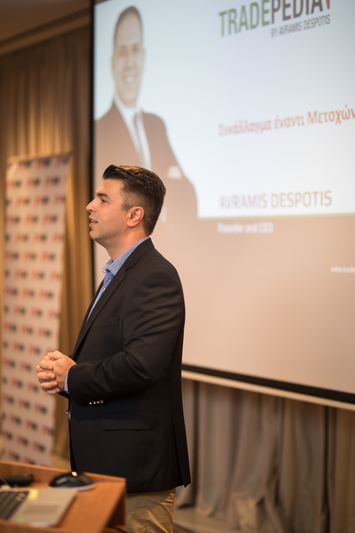 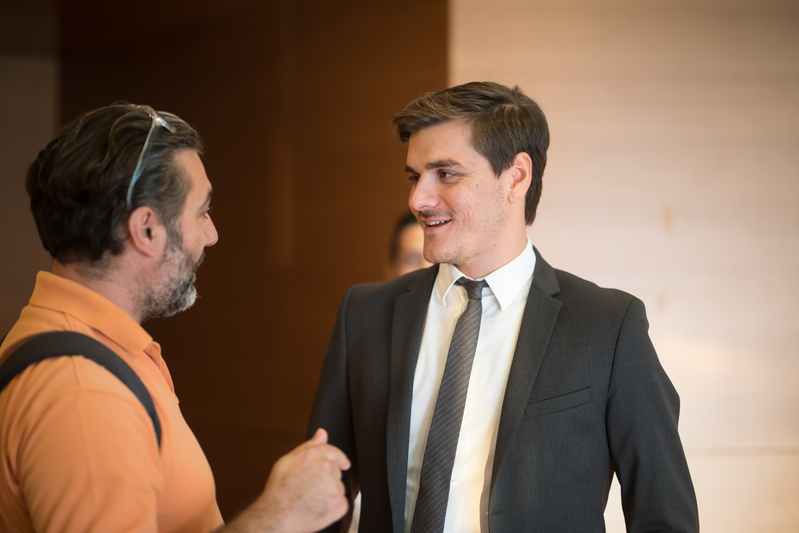 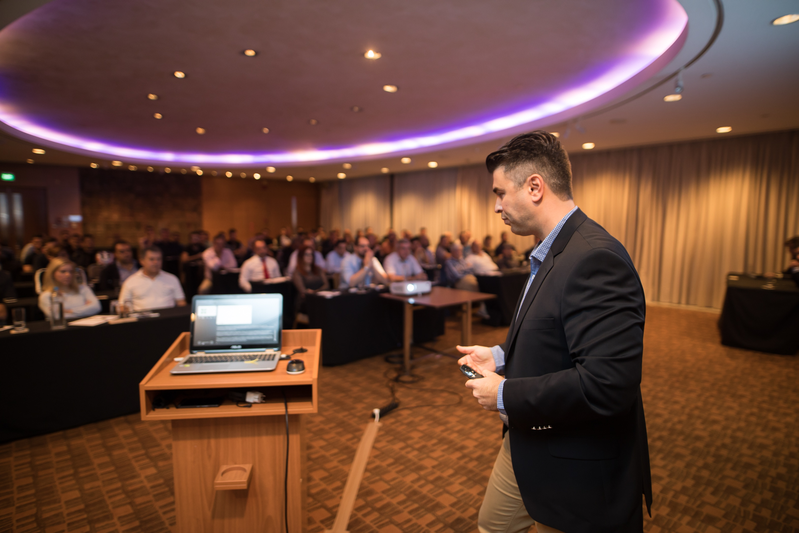 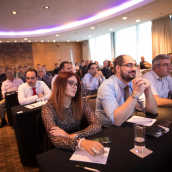 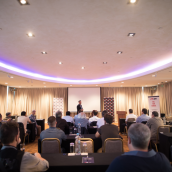 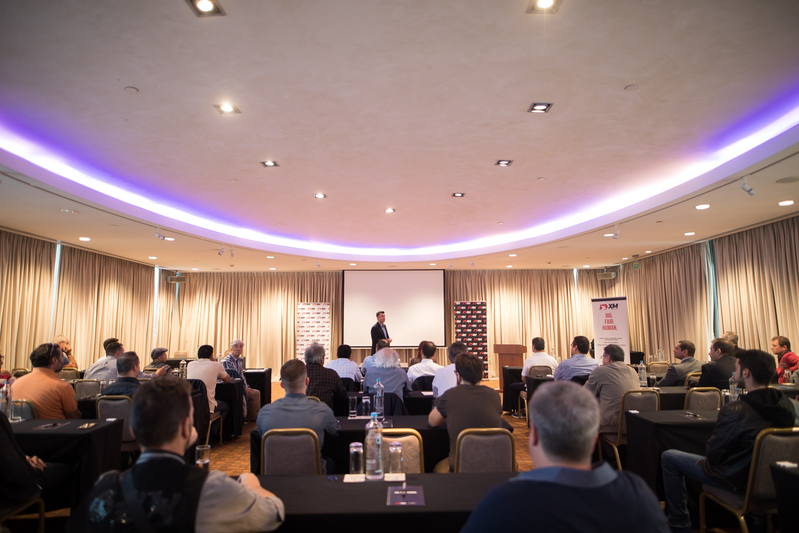 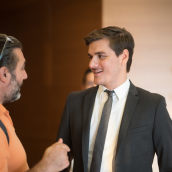 Our local company representatives welcomed event guests at Hilton Athens Hotel, where professional trading instructor Charalambos Spyridis delivered a captivating seminar about best practices to approach forex and stocks trading. 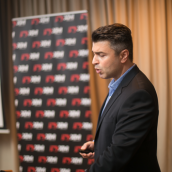 During the presentation, much emphasis was given to both the advantages of trading these two different asset types and to the different trading alternatives at hand when investing in currencies or in individual stocks. 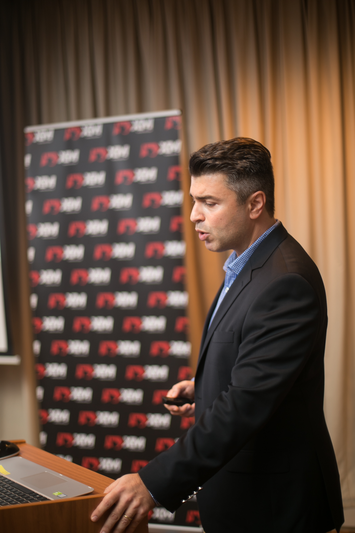 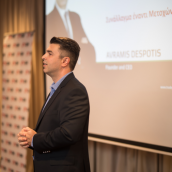 After pinpointing the main features of the global forex and stock markets, Charalambos Spyridis also dedicated time to demonstrating the strategies used, along with the factors that need to be considered by retail traders when it comes to individual trading styles, investment goals and risk tolerance. 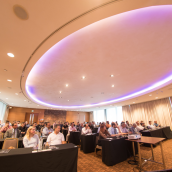 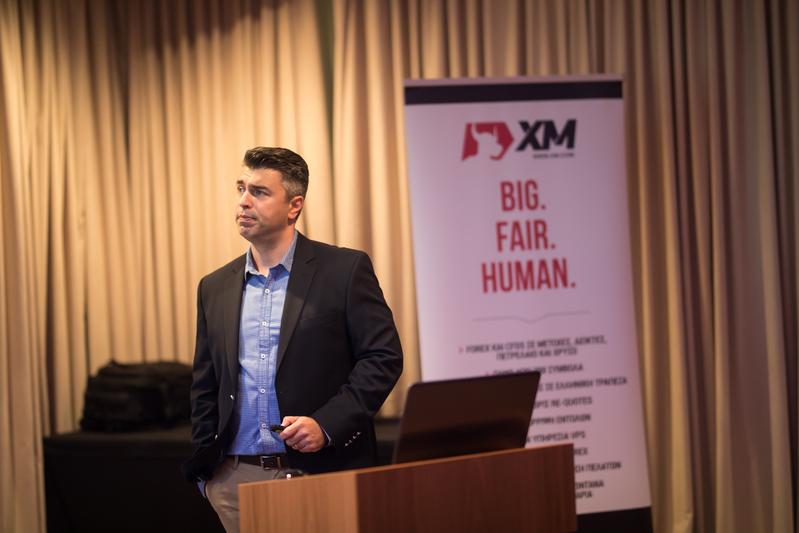 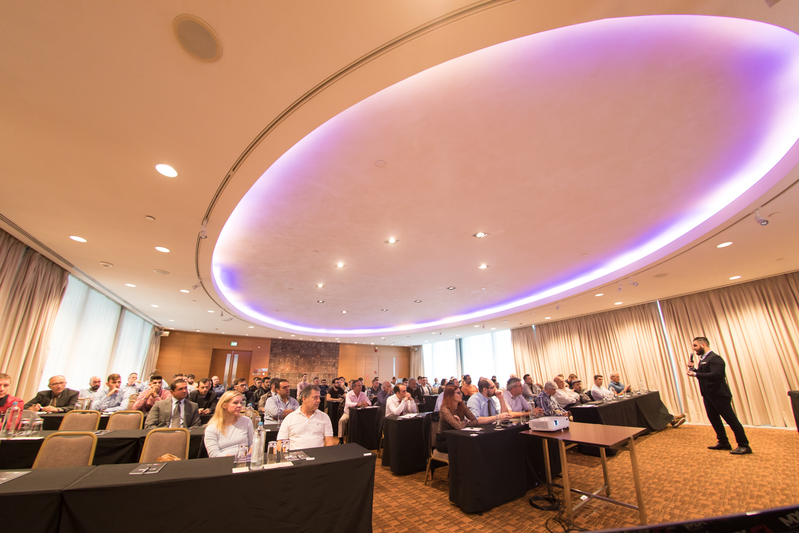 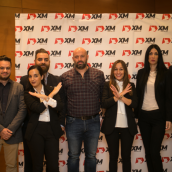 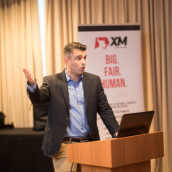 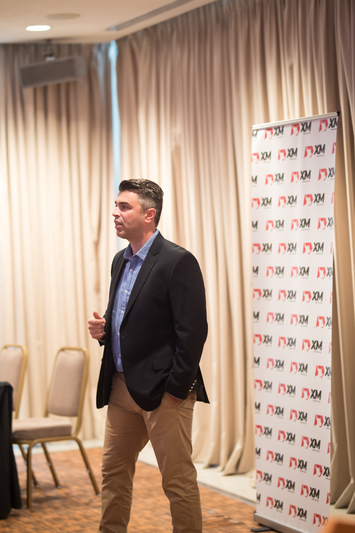 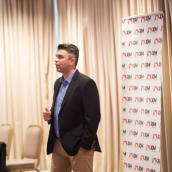 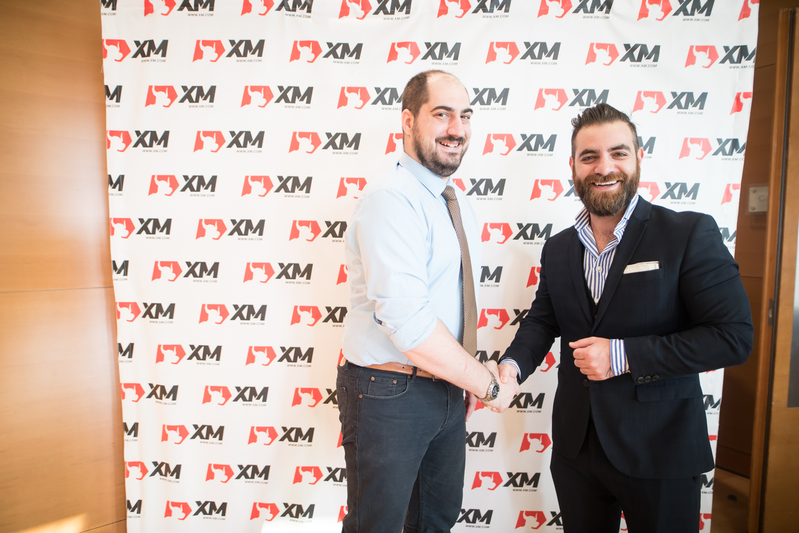 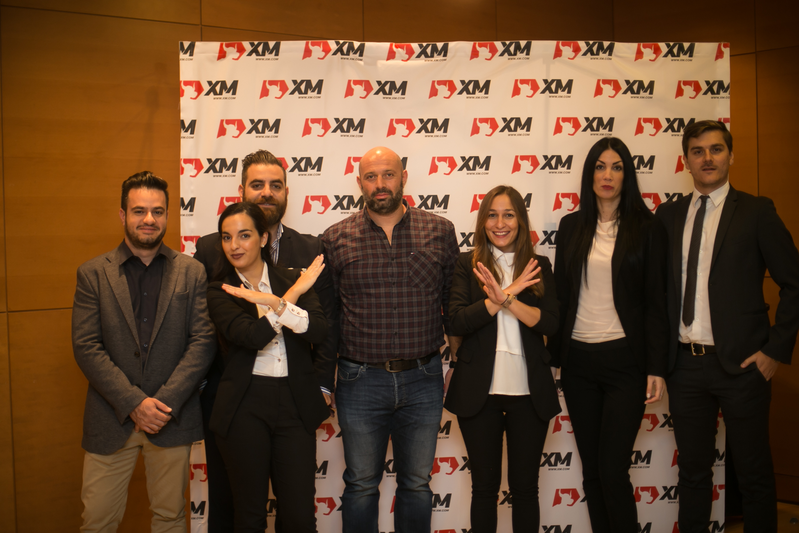 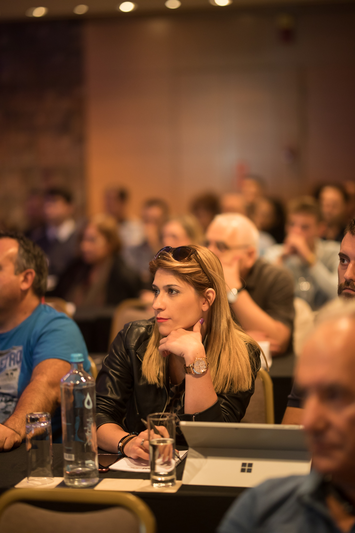 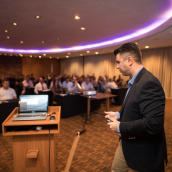 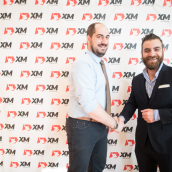 So as to help seminar attendees gain a deeper understanding of the details explained, Charalambos Spyridis gave them a close insight into the advantages of investing in the currency pairs or in any of the over 1000 individual stocks available at XM. 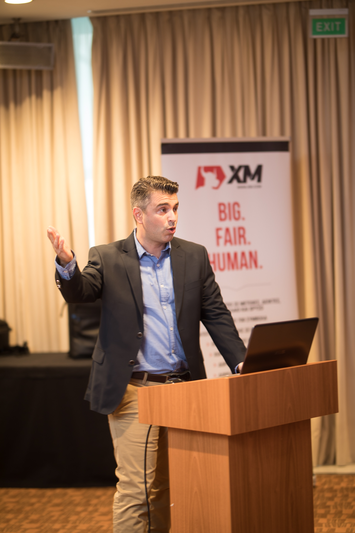 Moreover, the use of a highly efficient technical indicator of Tradepedia Trading Academy, namely the Avramis River Indicator, was also demonstrated to participants who had the opportunity to learn how to easily analyze and evaluate market trends and price action on any given asset. 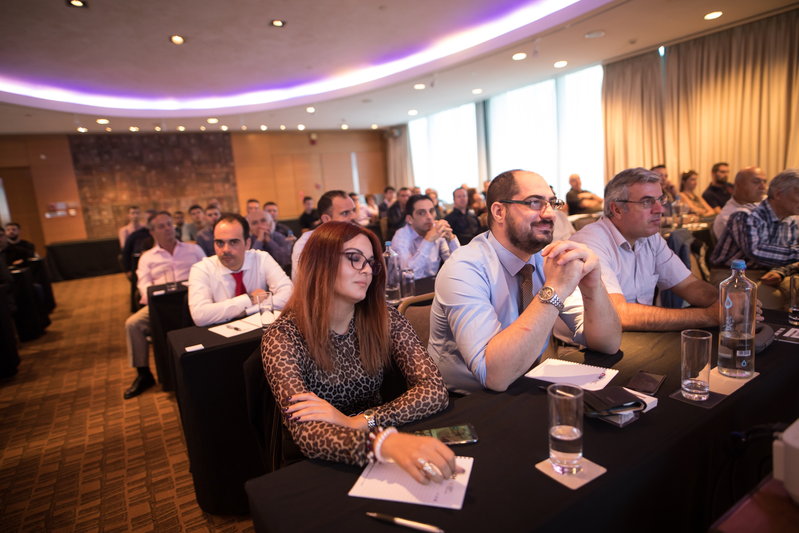 We would like to thank our event guests for taking part in the seminar, and we hope to be soon back to Greece with further educational events that help online investors improve their trading practices.